If you have any more books that are worth reading, please leave your suggestions in the comments down below and let’s help each others grow! I am happy you liked them! You def have to! It’s so good and funny to read! I’ve not read any of the books but I’ve bought two of them and now I’m massively inspired to read them. These types of books are so helpful as they can help people feel less alone in situations and provides some guidance they may not get anywhere else. 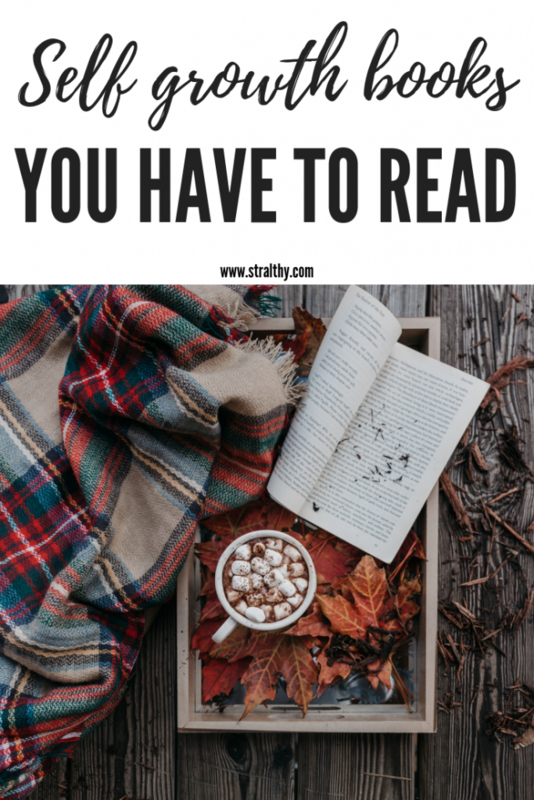 This is a really cool and different book post but I think it’s an important one, it’s always good to vary what you read and to find books which have a really positive impact on you. Thank you for reading! I always love to find and read these type of books. They are really helping me grow and understand things better.